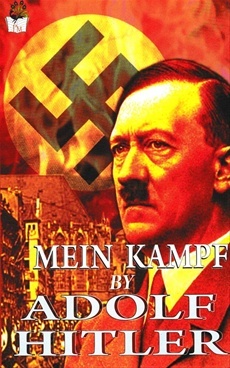 Mein Kampf, the autobiography of Adolf Hitler, provides a peek into the mind of a man who literally single-handedly managed to change the course of history, wounding the psyche of a people for generations to come and marring the memories of a race for all of time. Giving excellent insight into the maniacal ideologies and visions with which Hitler shook the world, Mein Kampf is an exploration of the Holocaust from the other side of the genocide, from Hitler’s perspective, that is. One of the most widely published, circulated, and read books in the world, Mein Kampf is at once a chilling, a revealing, and an intriguing foray into the inner mental mechanics of a man whose legacy continues to weigh down history even today.